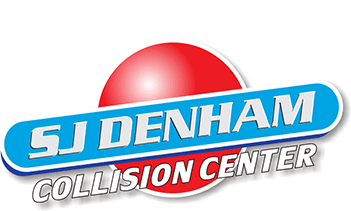 SJ Denham has been in business since 1945. Why have customers in Northern California chosen to buy their new vehicles from us for all that time? Because they know when they head north to North Market Street in Redding, or North to our new car dealership in Mt. Shasta, they’ll save lots of money and lots of time. So, are you ready? 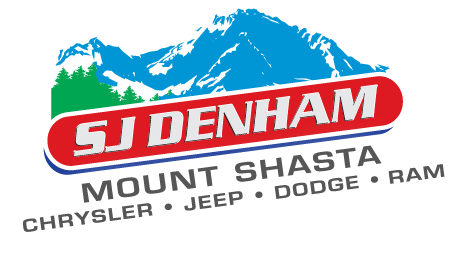 Then head north and save with the best new car deals in Redding and Mount Shasta. 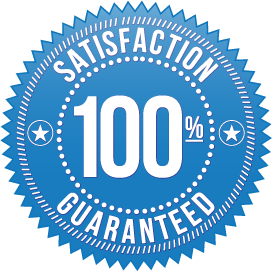 Where can you get the best price on certified pre-owned and used cars in Redding and Mt. Shasta? At SJ Denham. 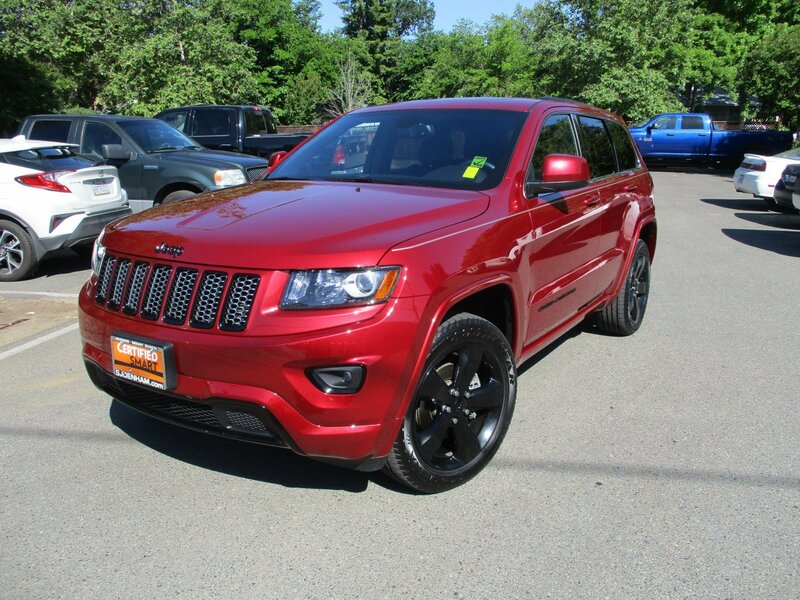 You are sure to find your next vehicle in our huge selection of certified pre-owned and used cars, trucks, SUVs and minivans. We want to buy your vehicle, too! And trade-in values have never been stronger. So head north for a fair deal on your trade and to get the best price on your next vehicle, a certified pre- owned or used car, truck, SUV or minivan in Redding and Mt. Shasta. 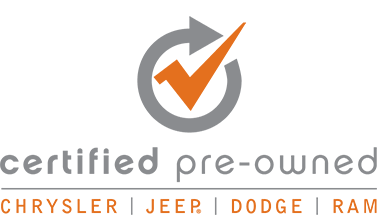 Did you know that there is only one full service automotive center for auto repair, body repair, auto parts, tires and vehicle rental in Redding? Believe it. 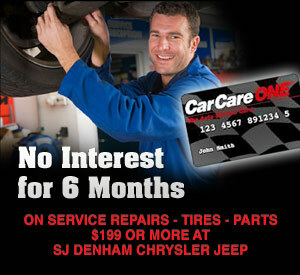 Our one stop automotive center on North Market Street in Redding services ALL makes and ALL models of vehicles. 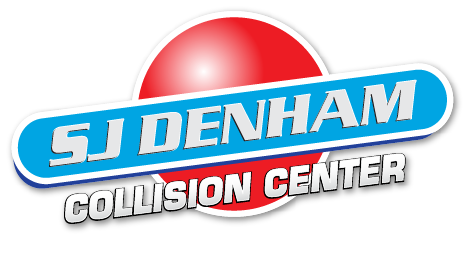 With consistent, friendly service, highly competent technicians and affordable prices, SJ Denham is trusted by thousands of happy customers. 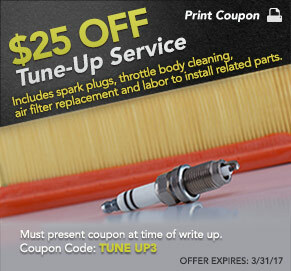 So head north when you need auto repair, body repair, auto parts, tires, or car rental in Redding. © Copyright 2017 S.J. Denham, Inc. - All Rights Reserved. *MSRP excludes tax. Starting at price refers to the base model, a more expensive model may be shown. Optional equipment may be shown. 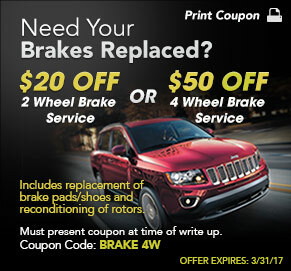 Pricing and offers may change at any time without notification. The text, images, graphics, sound files, animation files, video files and their arrangement herein are all subject to Copyright and other intellectual property protection. These objects may not be copied for commercial use or distribution. Unless otherwise indicated, all marks displayed herein are subject to the trademark rights of Chrysler Group LLC, including each of Chrysler Group LLC's primary brands (Chrysler, Dodge, Jeep®, Fiat, Ram and Mopar), its model nameplates, and its corporate logos and emblems.